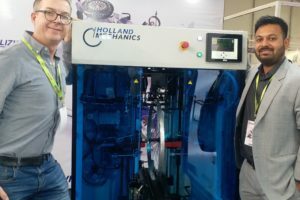 FREIBURG, Germany – Listed Dorel Industries, one of the sector’s top players, is setting its sights stronger on e-bikes. The holding company’s premium bicycle division, Cycling Sports Group (CSG), which is part of Dorel Sports, has expanded its e-bike development team with two prominent industry members. 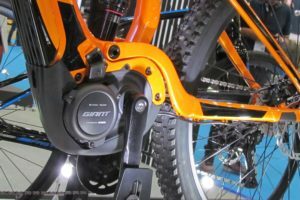 The announcement on Dorel’s stronger focus on e-bikes comes as a surprise to longtime industry peers. 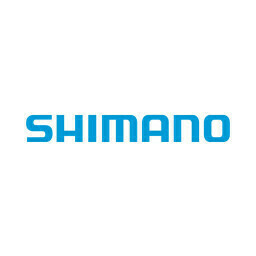 In particular as they will remember that CSG’s top brand Cannondale pioneered in cooperation with Bosch in e-bikes in 2010. 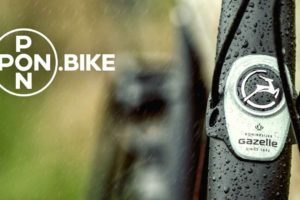 At that time Cannondale exclusively partnered with Bosch eBike Systems for their combined entry in electric bicycles. They did that with Cannondale’s first urban e-bike which was fitted by the first mid-motor made by Bosch. Despite being the first top brand offering Bosch equipped e-bikes Cannondale could not gain from it. While European brands quickly reacted to become part of the new trend the ones from the U.S. showed a more reserved approach. Was that caused by the absence of ruled & regulations on their home market? 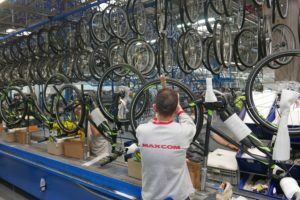 Or did they simply mistrust or misjudged the at that time upcoming European e-bike boom and the chances it had on the U.S. market? 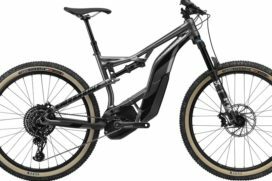 Cannondale was also slow when another e-bike trend emerged; the e-MTB. The brand was late with the launch of its full suspension ‘Moterra’ model. And in Europe first. 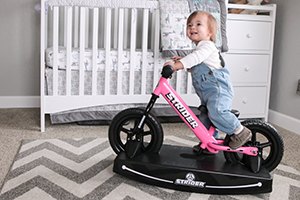 But probably Moterra’s sales success must have convinced CSG’s top management to invest further in e-bikes and in its development team which is based at Cycling Sports Group-Europe in Freiburg, Germany. Such investment is made in the hiring of two well-known. Last February Recep Yeşil joined the CSG-Europe e-bike development team as senior product manager. He started his bicycle career as co-founder of German Fixie Inc. brand. After selling this to Fahrrad.de webshop the mechanical engineer started as product manager at the R&D department of Specialized in Switzerland. From there he moved to lighting expert Supernova in 2016. Next to Recep Yeşil CSG-Europe also hired Martin Eberle as consultant. 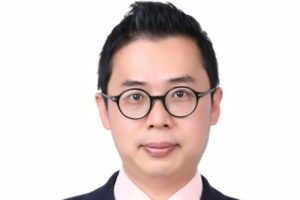 He is the former longtime leader of Bergamont’s R&D. Eberle is supporting Henning Schröder; CSG’s Global Vice President Products and his e-bike development team.